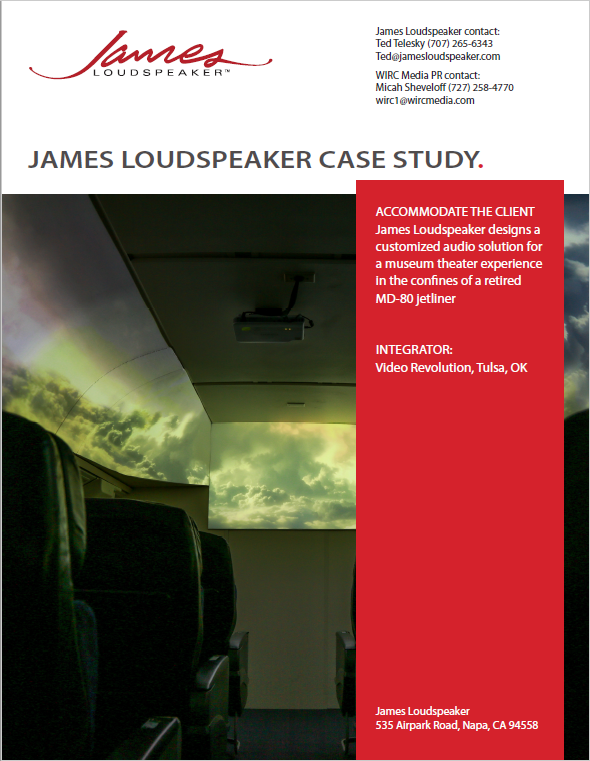 James works with Video Revolution in Tulsa, Oklahoma to createa special space in a MD-80 airplane repurposed in an air museum. "Click" image to read the case study. Please "click" to see the two news videos!